• Looking for new connection? 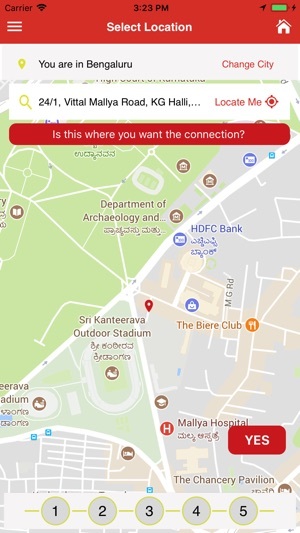 Have a look at our plans & subscribe for a new connection through the App. 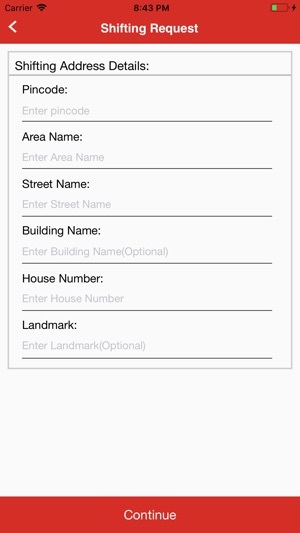 • Billing queries? 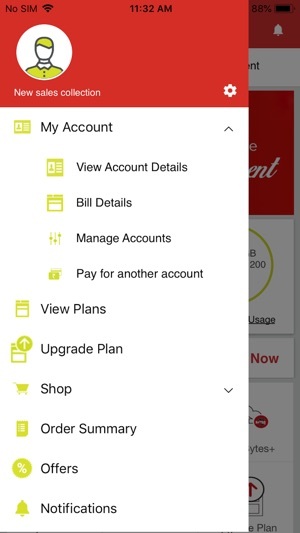 Use the ACT Fibernet app to download and pay your bill. • Track your data usage. • Want more speed and data? Take a look at our high-speed plans and upgrade through the App. 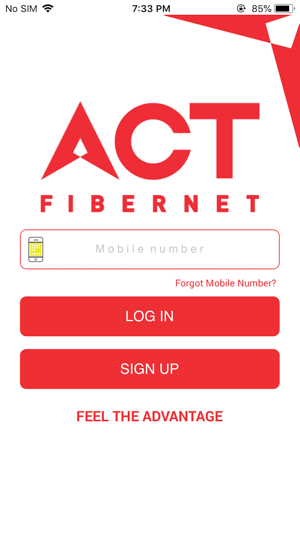 • Register/track all your service requests using the ACT Fibernet App. Worst customer Service. They don’t care. 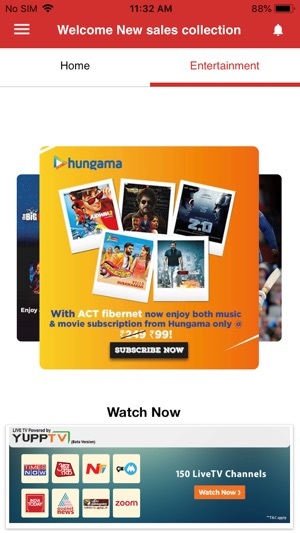 I have been using act fibernet for more than 7 years now when it was called Beam in Hyderabad. Day by day the service is getting worse. I raised a complaint and they took two days to fix it and I did not have internet connectivity. They charged late payment fees in my bill from previous month which is ok but they did not mention before hand. Since I did not have internet connection for two days, they should waive that bill for two days. 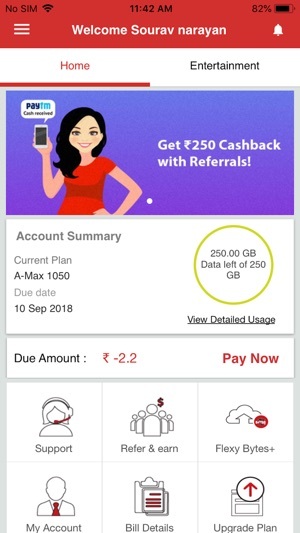 After raising a complaint and contacting customer service which took more than 10 minutes to get hold off on call, they say if you don’t have connectivity for more than 72 hours then only we will refund, otherwise the customer should ask.. what sort of logic is this..This is straight forward cheating..taking money for the service you have not provided. When asked the same the rude customer service rep hung up on me and did not bother to call back. I can’t see my ticket status and the app keeps showing me to pay bill before accessing the customer service. What sort of genius will come up with this logic. Anyhow you are suspending the service, then why bother to restrict customer service access. Stop taking your loyal customers for granted. Hope you guys change and become better at serving your customers. Hi Rohit, We sincerely apologize for the inconvenience caused. Please share your contact or account number along with your city and we will get in touch with you. The information which is required by us is not available. From Yesterday there has been no connectivity and I am not sure what is the reason. I am also not sure whether this disconnection was due to my subscription got expired and I need to renew or upgrade. The details of my last payment is not available. Neither is the due date available. 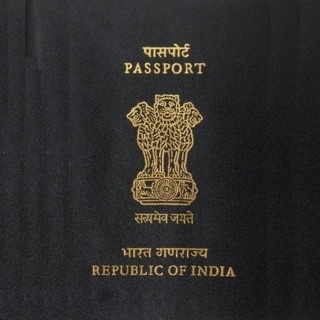 The service is abysmal at times and we have no one to get the grievance resolved. This has happened before too. Last time the personnel was very harsh and was telling me if you want you can go to another service provider. I am not sure whether it is only me who is in distress or someone else too. I am in NGV Koramangala and must say that the download time is not upto the levels promised. Now I am sending this review through my mobile network. 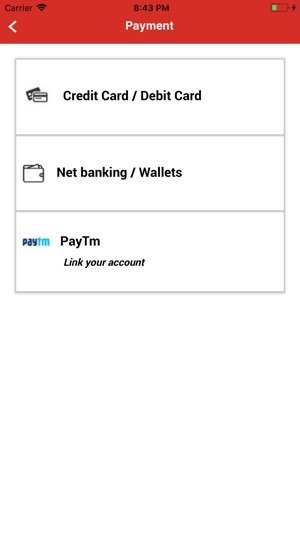 Can you pl let me know the details of my plan and as to whether the service has been stopped due to non payment which I don’t think is correct. The service fault now appears to be at your end SINCE my connectivity with my wifi is working. Can you pl resolve this immediately. My mother is on 150GB plan. Every month ACT consistently sends us a message that the data is over between 18th-22nd of every month. Which is very annoying as she hardly uses any data that ACT claims. In fact I have Airtel in my house for 150gb plan and trust me I abuse the data usage and I am always surprised that the data is never over. This month for some reason ACT has provided us 150 GB additional data as bonus which totals to 300GB …guess what happened …my mom gets message on the 22nd that the data is over…are you kidding me! We added additional 100gb on the 23 and guess what again… by 30th morning we get a message that the data is over again. What the hell is happening ACT? Are you taking customers for a ride? 400GB in a months time? My mom doesn't even download blue ray movie from internet. Then what the hell is happening? Good for you ACT team, as this time I am taking you guys to the consumer court as you have provided me with a loaded gun by providing the addition 150gb for free. This will make my case very clear that you guys are rigging the system. Dear Valued Customer, Sorry for an unpleasant experience. 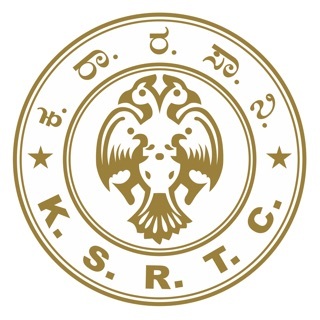 Please share your contact number and city name; we will get in touch with you.